Top 5 reasons why British food doesn’t deserve all the bad press it gets. So we are a nation of microwave warriors and take away fiends, sue us! The British aren’t noted for their food, cooking isn’t consider so much of an art form as it in other parts of the world … and we’re pretty lazy and generally can’t be assed to prep AND cook something. But, that doesn’t mean that when we do put in the effort, we cant come up with some wonderful, heart weakening meals that will pretty much use up all your calorie allowance for that day and probably a few others. Comfort food ahoy! So, if you’re in the UK and want something just a bit tasty and you’re not worried about the effects to your waistline, I suggest you try one of these traditional British meals. I dare you to tell me they’re not tasty. What better to clear your head after a mental session than sausages, bacon, , hash browns, mushrooms, grilled tomato, beans, toast and even sometimes chips? It’s the breakfast of kings … hungover kings. No one makes a roast better than your mum. 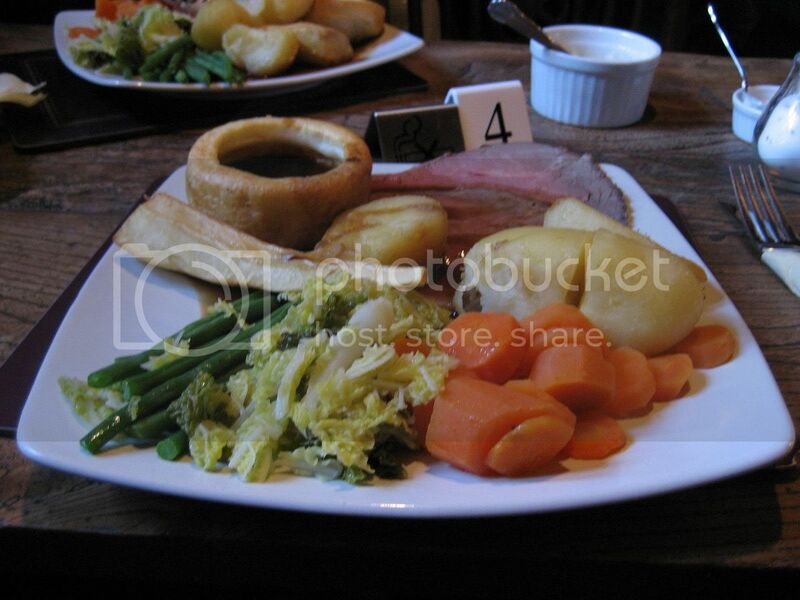 Symbolic as the traditional meal taken on a Sunday by the British, a roast is simply epic and is some ways is quite healthy due to the mountains of veg usually piled onto your plate to accompany your chosen meat, Yorkshire puddings, potatos and a sea of gravy. Eat, relocate to the sofa, snooze and digest – that should be everybodies sunday afternoon routine. Sausages encapsulated in Yorkshire pudding, drowned in gravy and served with a healthy dose of mash potato. It’s almost the best bits of the fry up and Sunday roast rolled into one. Add Peas and sweetcorn if you want some colour on your plate. Ok so we didn’t invent this meal, but it’s a pretty typical food option, and blimming tasty. Nothing better than a chunk of battered cod and a small mountain of chips wrapped up in a bit of old newspaper, dripping with vinegar … well maybe it gets better if you chuck in a cheeky battered sausage too. Odd choice? Maybe. Curry clearly doesn’t have its roots in the Britain, but we do eat them at a somewhat alarming rate, and at all hours. Why it’s acceptable to go for a curry at 11pm I’ll never know. So anyway, but to why Chicken Tikka is on this list, according to some sources the chicken tikka was born in Glasgow, and hence it makes this list. Great list! For number 5, a balti might be more appropriate, as that is almost universally recognised as being invented in Birmingham. I feel you should do a top 10 (as there are so many great British foods), so you can include pork pies, scotch eggs and jam roly poly, my personal favourite. @Robyn – RE: the Balti, I did not know that, thanks for the info. Jam roly poly is an amazing shout. Maybe I’ll do a top 5 british desserts. That Toad In a Hole looks amazing. Never had it, so I’m going to try is next time I’m in England. 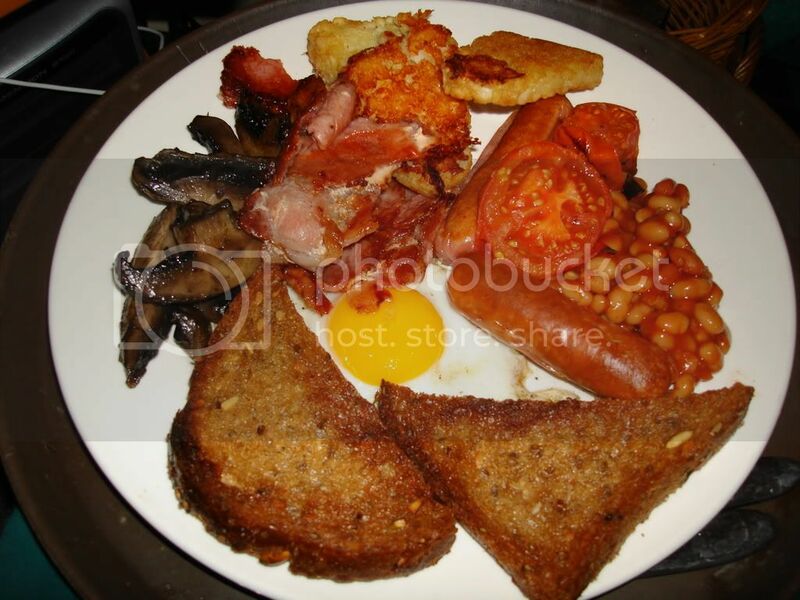 As for the Fry Up … Love it and if it wasn’t for my weak heart I’d have it everyday. 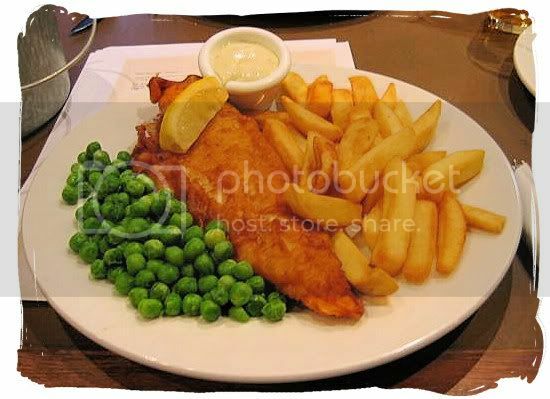 Fish and Chips is British tradition and it’s something I have once every visit. Cheers and thanks for making me hungry. Oh and Chikken Tikka … That’s at least one thing I can easily find here in India… Phew!! 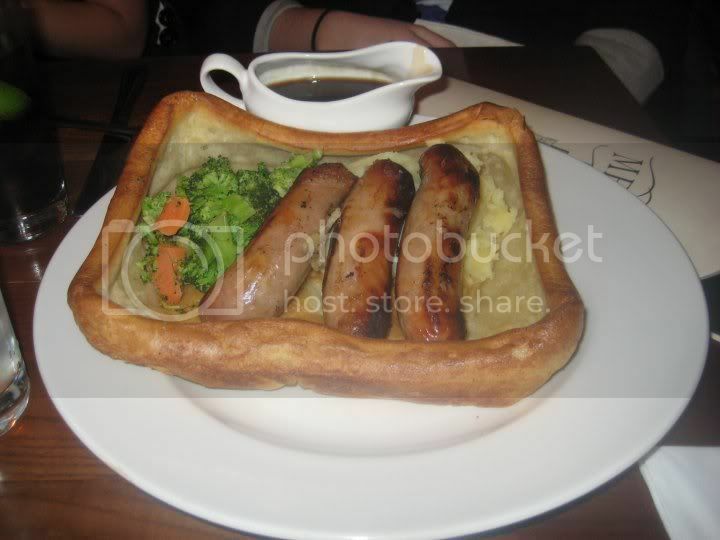 @Raghav – Toad in the hole is really easy to make mate, just give it a try at home. Loads of recipes online.